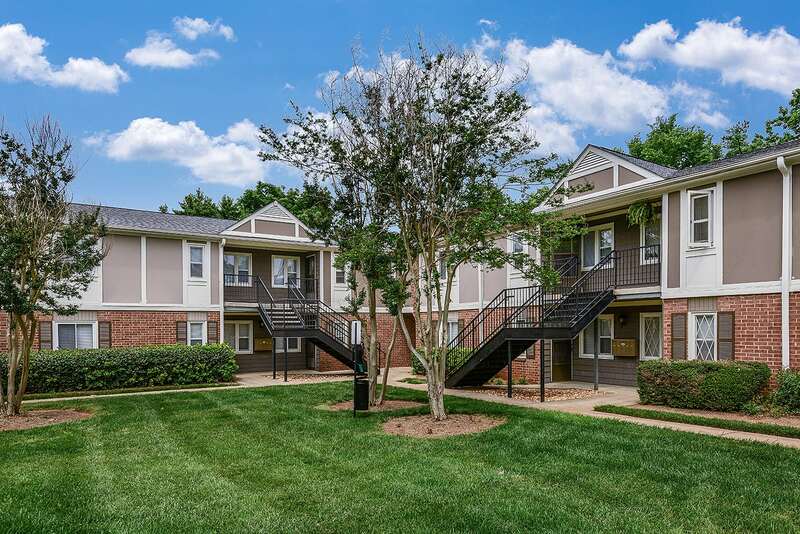 Randolph Park offers six meticulously-designed floor plans for one, two and three bedroom town homes and garden-style apartments. Our homes are provide spacious features such as private patios, balconies, or screened porches and generous closet space. In select units, we offer bonus rooms that can be used for an office or den. 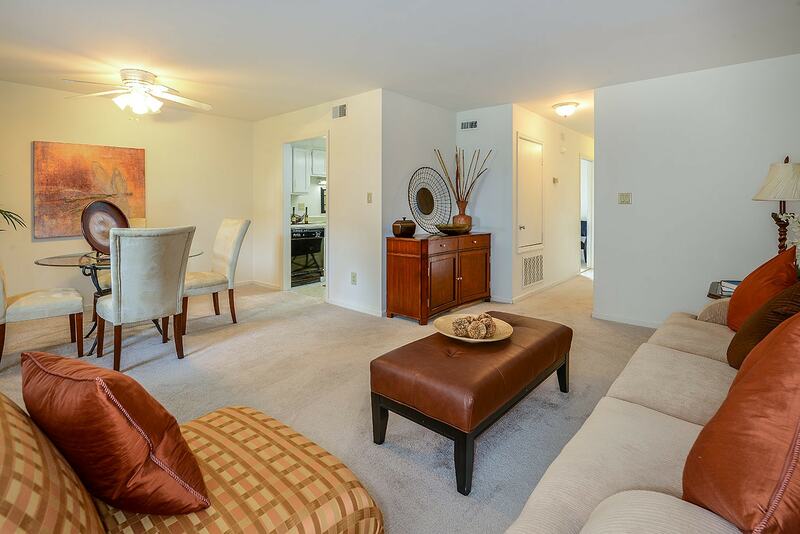 Randolph Park apartment homes will accommodate every resident’s preference. Laundry Facility, Access to Public Transportation, Easy Access to Shopping, On Call Maintenance, Easy Access to Freeways, Public Parks Nearby, 24 Hour Fitness Center, Picnic Area, 2 Swimming Pools.